This entry was posted in Which Open Source Blog on May 31, 2015 by Administrator. Theme has a huge collection of posts, layouts & Flexible customization, which will help you to customize your theme accordingly to your taste. Unlimited choice of colors, more than 600 Google fonts are included. In theme options it is possible to choose boxed or wide layout. In boxed version it is easy to install either image or a background color. Create unlimited sidebars and individually for each page its own set of widgets. This and much more will make your work with our theme easy and productive. You can always address to our forum for 24/7 support. Stayfit is a PSD template for heallth, sports and fitness websites. It is a highly suitable template for fitness companies as well as gyms or sport clubs. It has purpose oriented design, responsive layout and special features like appointment forms, services, courses, schedules, fitness plans and other pages. Fashiony is a stylish & luxury theme build especially fans of blogs, bloggers who love to share their stuff, all about fashion, looks, live, travel, own hobby and more. You can use this theme for any purpose you want or just like a simple personal blog. With 6 different homepage you can achieve your perfect layout. Powered with Twitter Bootstrap & Redux Framework. It can be customized easily to suit your wishes. We’re here to help, whenever you need it! 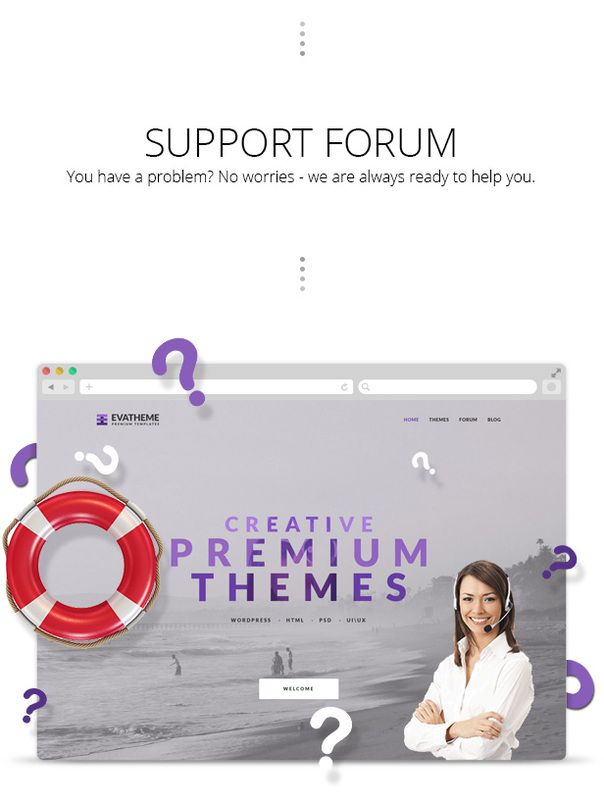 Our first-class support team is ready to answer your questions – so please get in touch with us via ThemesHolic Support if you have any suggestions or need help with any of our themes. “Lure” tumblr theme is perfect for all types of content. Daran is a modern, creative and minimalist Coming soon / Under construction template. It is built with latest Bootstrap framework so this template will look great on mobile devices. This template comes with two different layout and 6 background variations : Tab Style, Slideshow, Static Image, Image with particle effect, HTML video background and YouTube video background. Daran is highly customizable and pretty easy to use. This template will serve any client’s needs. 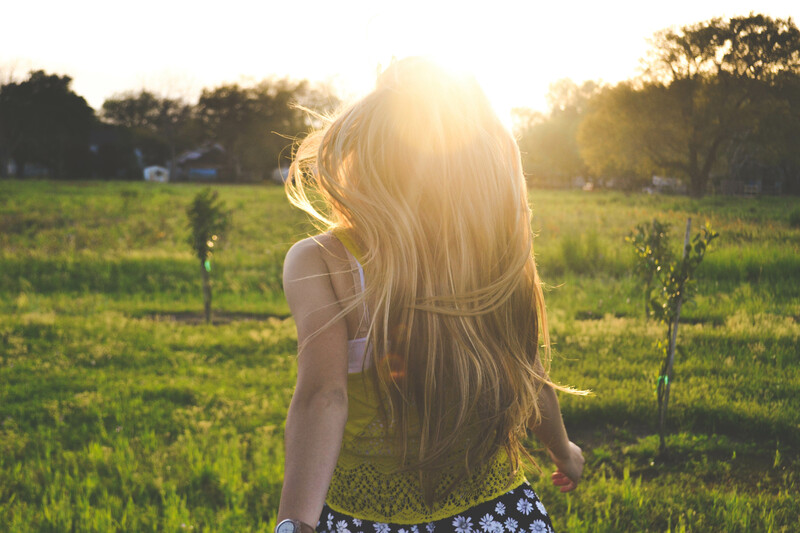 If you’re looking for something trendy, that’s your top choice! The images used on the demo site are for demonstration purposes only and are not included in the download file. You need to contact authors to get permission in case you want to use them in your commercial or non-commercial projects. We have included placeholder images for each instance. Flatbuild – is clean and retina ready HTML construction & business template . It is great, professional and easy to use template. Please give us some feedback if you have a great idea or you want to add a new notification to the collection in the next update .. We will be happy improving this item .